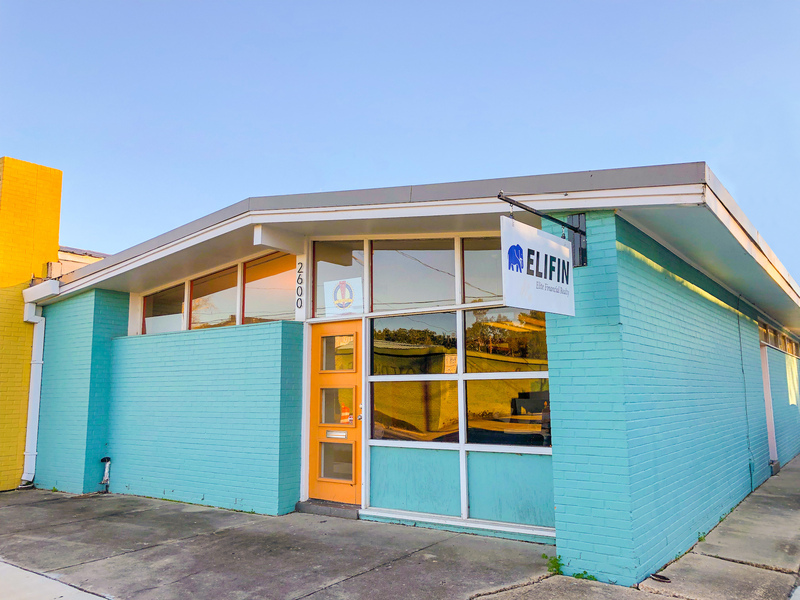 This week, Elifin Realty presents a perfect opportunity to establish a Mid-City presence. Located less than one mile from Square 46 with White Star Market and Electric Depot and measuring 1,600 square feet, this office features a reception area, 2 spacious offices and/or conference rooms, a large open work area, and 7 dedicated parking spaces. Walk to French Truck Coffee for afternoon meetings, enjoy the many new dining options in Mid-City, and situate your company to reap the full benefits of the new Government St. road diet. Click here to view the listing.